It’s happened many times before. An industry becomes comfortable with a long-established technology, until innovation introduces new efficiencies and new opportunities. Then will it stay comfortable or embrace innovation? 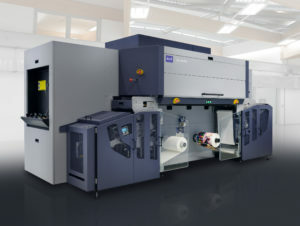 Advances in digital imaging and related print production processes are now bringing innovation, efficiency and opportunity right to the doorstep of label printers and other specialty segments – illustrated most clearly by the advent of Durst’s Tau 330 digital label press and the growing number of enterprises installing them. Another Tau 330 was installed in North America just this week. 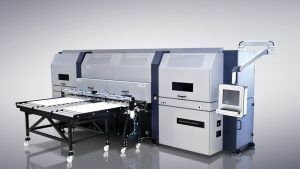 The Tau 330 – designed for prime label and package printing as well as durable, pharmaceutical and food labeling applications – provides an excellent example of this positive disruption. 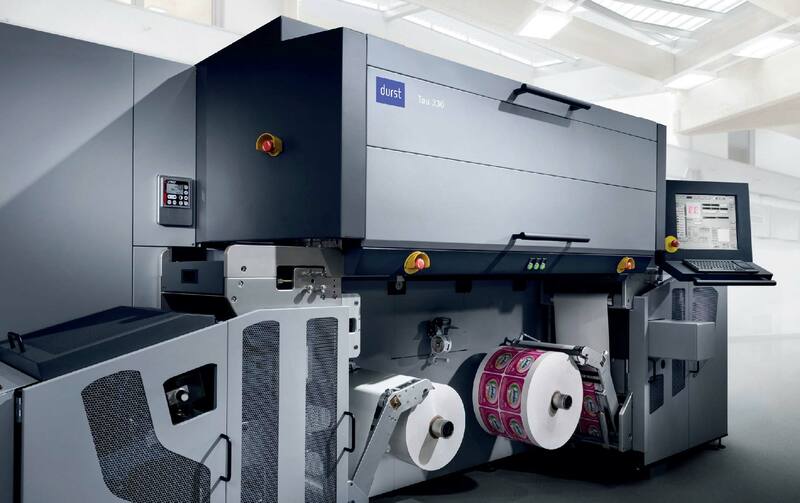 Its sharp images, automated workflow and versatility to handle a broad range of new applications have changed the game and the possibilities for these print segments, plus an ever lengthening list that includes picture frame molding, architectural trim and vinyl flooring.